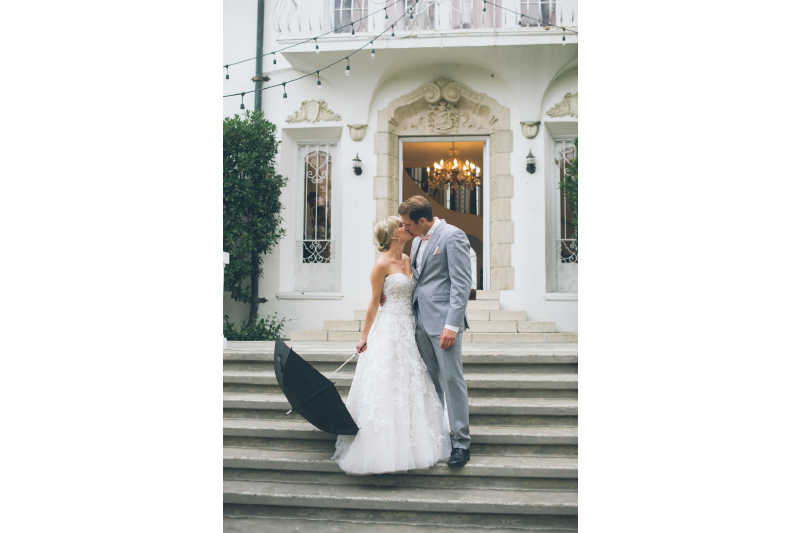 KRPs Santa Barbara elopement photographers offer elopement options that range from simple coverage to complete collections. All options include a copy of final digital images, and the more comprehensive collections can include wedding albums, print boxes and more. Choosing to elope to Santa Barbara doesn’t mean you have sacrifice beautiful photography from the celebration to relive the experience for years to come.